Gymnast Beth Tweddle claims her first Olympic medal, winning bronze in the Uneven Bars. 24. 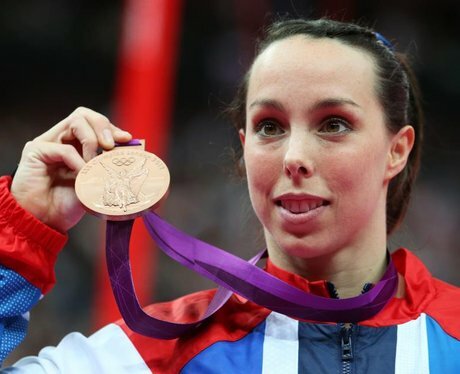 Gymnast Beth Tweddle claims her first Olympic medal, winning bronze in the Uneven Bars.